HIGHLI RECOMMENDED BOOKING FROM MAY TO OCTOBER,HIGH SEASON TOURIST. If you own a house around Perpignan and are looking for a gardener ? 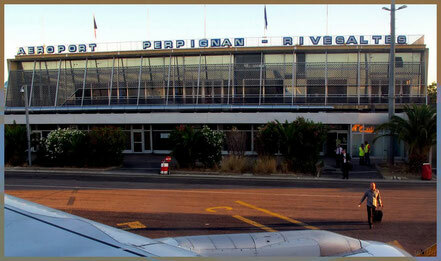 Bompard Service Perpignan !